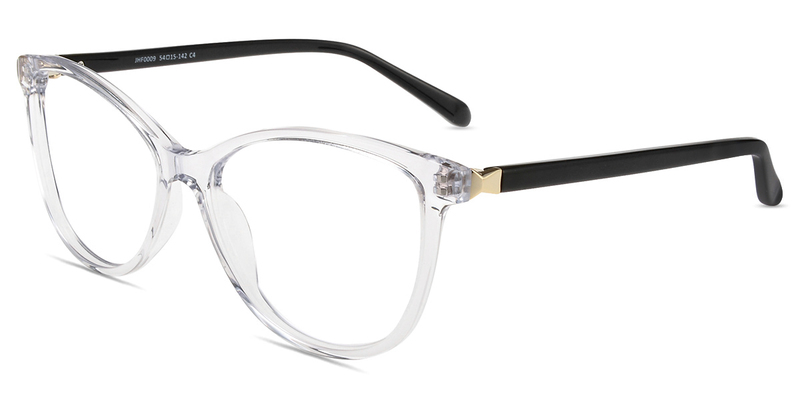 #JHF0009A by Firmoo is an Acetate frame in medium size. 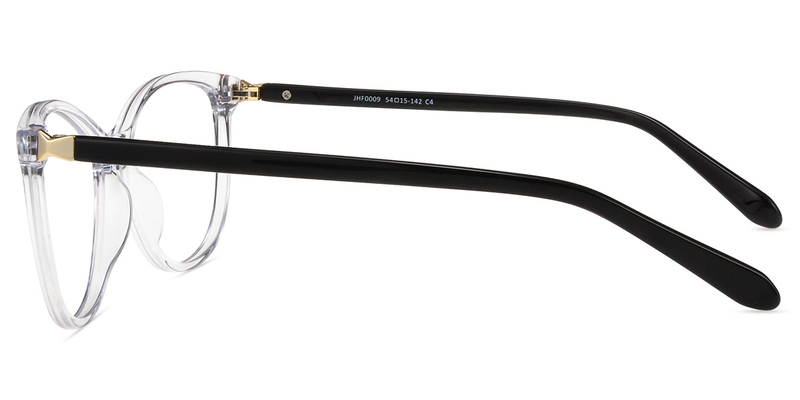 This stunning frame features a glossy finish with colorful and glitter design. 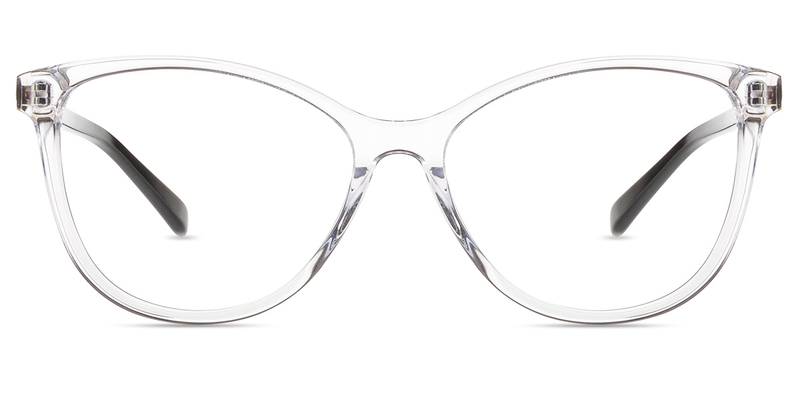 This elegant cat-eye glasses fits most of face shapes creating a perfect coordination of stereo and soft look.